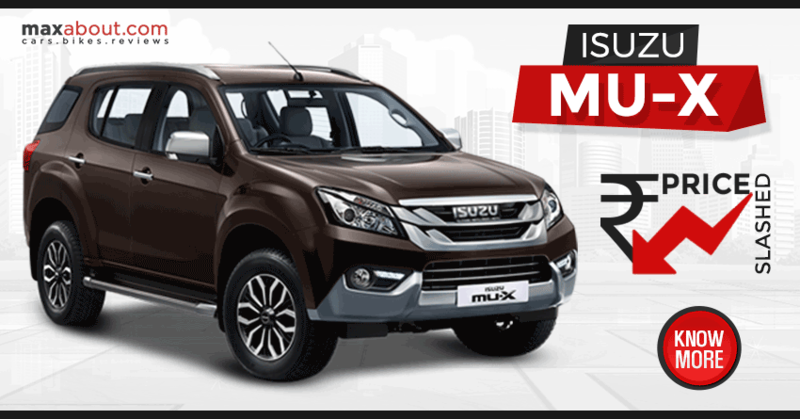 Isuzu MU-X was recently launched for INR 23.99 lakh and few days after the launch, it now gets a price cut by INR 1.50 lakh due to GST reforms. The benefits of GST has been passed on to the customers and that brings the price down to INR 22.49 for the 4×2 variant. The higher placed 4×4 model can now be bought for INR 24.49 lakh. All the prices mentioned above are ex-showroom Delhi. 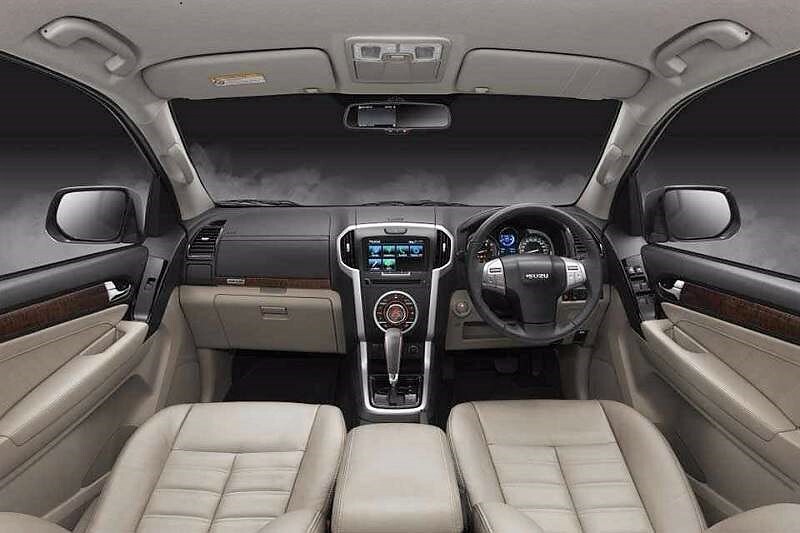 This makes the car more effective against rivals like Ford Endeavour and Toyota Fortuner. Most brands are passing on the benefits of GST reform to the customers as luxury car makers like Audi, Mercedes and BMW have even reduced the pricing prior to the implementation of GST. This is a positive move for car lovers as the overall cost of a car goes considerably down with the new tax structure. However, it is assumed that the price of servicing may go up with increased tax on services. It is to be seen that how other car manufacturers respond to this move of falling prices. 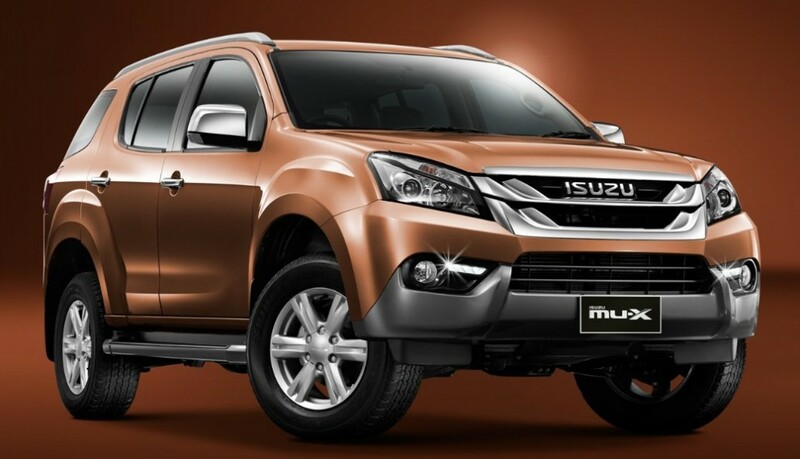 Isuzu MU-X is powered by a 2999cc, 4-cylinder engine producing 174 BHP and 380 Nm of torque. The engine comes mated to a 5-speed automatic gearbox. MU-X is currently the most effective car in its segment. The only drawback of the car is its lack of curtain airbags. 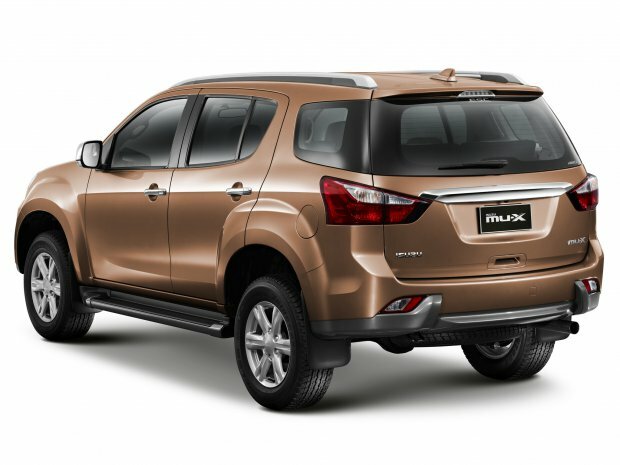 Isuzu has even reduced the pricing of D-Max V-Cross by INR 60,000 and priced it currently at INR 12.7 lakh. This comes into effect after the tax rate of 53 percent on large SUVs was reduced to 43 percent.